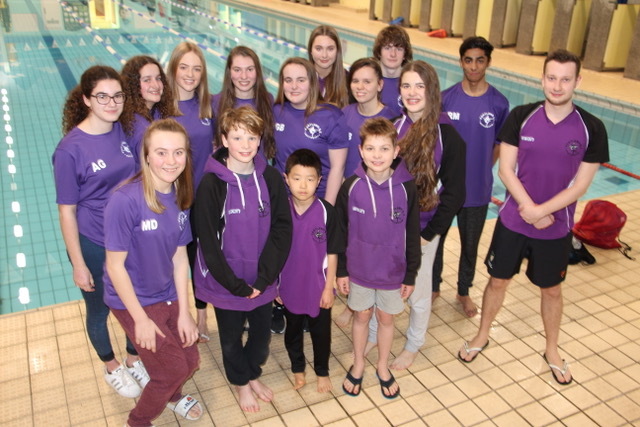 These are some of the Portland swimmers who qualified for the 2018 Nottinghamshire County Championships which start next weekend. Matt has been head Coach for just over a year and we have seen a dramatic increase in the number of swimmers qualifying for the county champs. Each of these swimmers has pushed themselves in training further than most adults would, yet they are still smiling. I love the way that after each training session, the pool echos to the sound of them laughing. We’ve got a nice balance of achievement and fun.